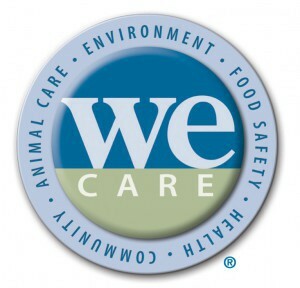 The We CareSM initiative is a joint effort of the Pork Checkoff, through the National Pork Board, and the National Pork Producers Council, to help demonstrate that producers are accountable to established ethical principles and animal well-being practices. Youth for the Quality Care of Animals (YQCA) program not only sets the standard for swine exhibitors, but for all livestock exhibitors. The education and certification program is for youth producers from ages eight to 21. The Hawai’i Pork Industry Association provides leadership to educate, support and promote the local pork industry. Hawaiian-style potato chips, slaw, or macaroni salad would be a natural alongside these easy-to-make sandwiches. 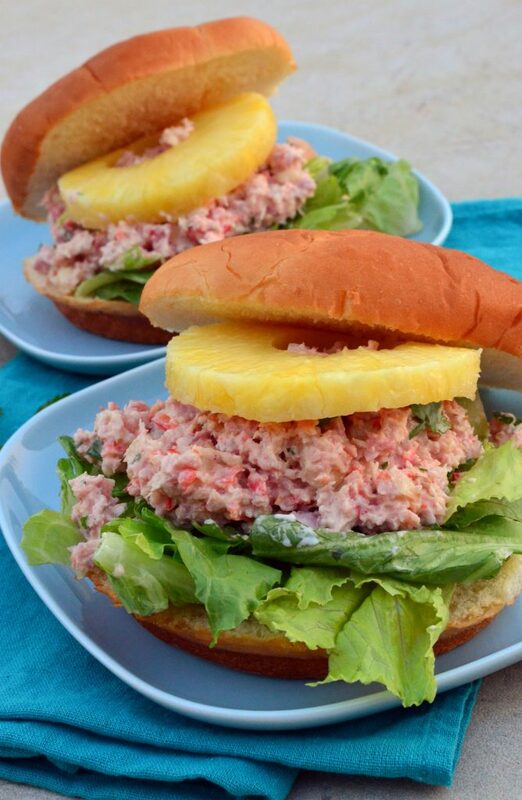 In addition to using it as a sandwich filling, you can use the ham salad to fill an avocado half, to top a green salad, or as a spread for crackers. ©2019 Hawai'i Pork Industry Association, Waianae, HI, USA.